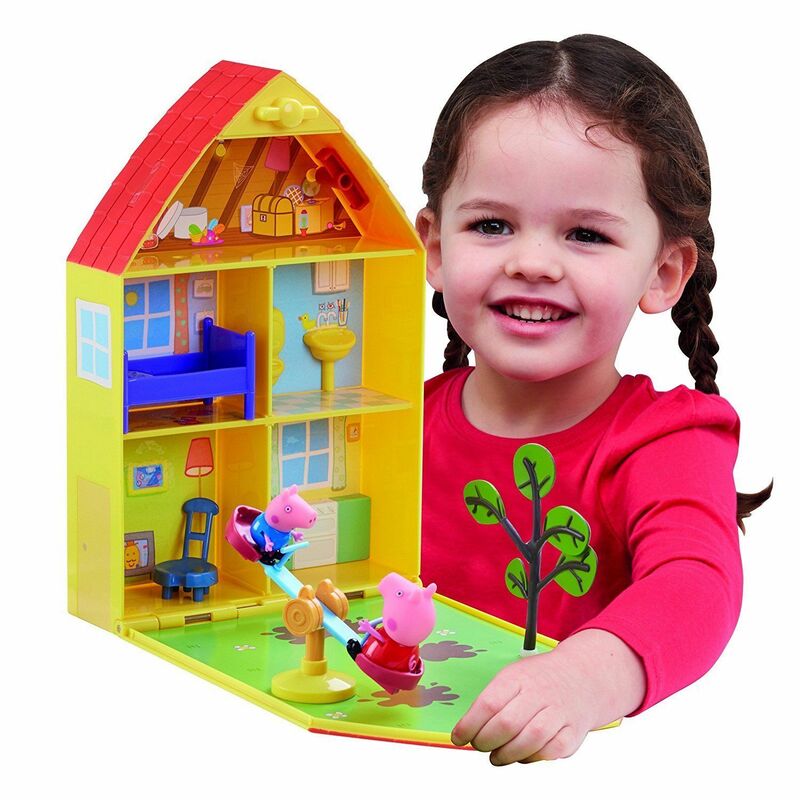 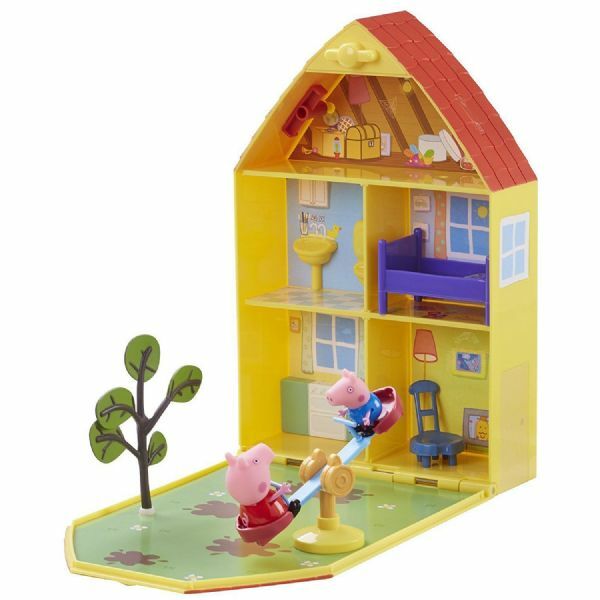 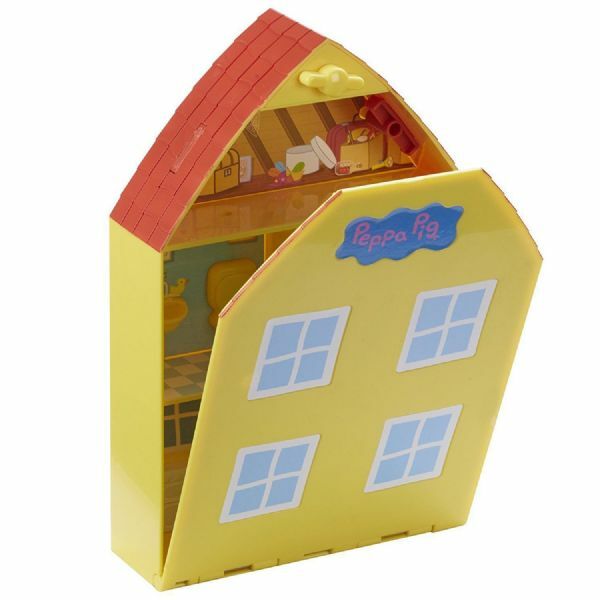 Open up Peppa's House to reveal lots of rooms and a garden area! 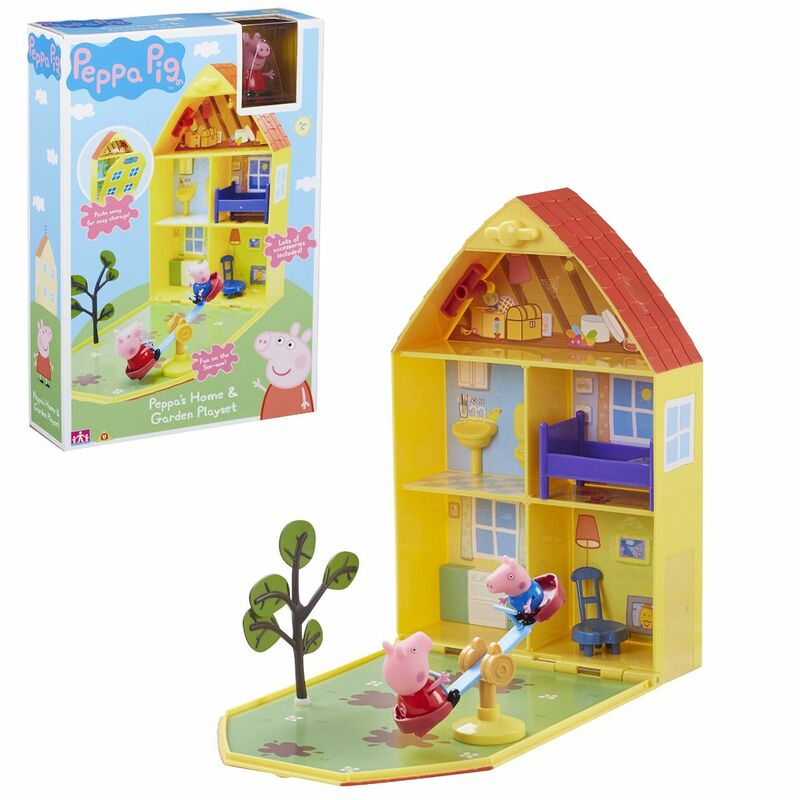 There's an articulated Peppa and George figure, plus a see-saw and tree for outdoor fun! 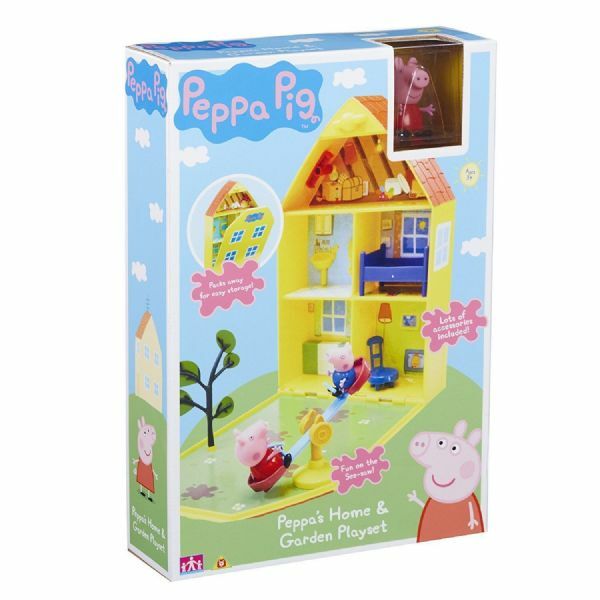 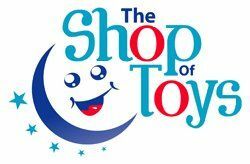 Make up lots of Peppa Pig stories, push Peppa & George on the see-saw, then pack up for easy storeage. For ages 3 years and over.